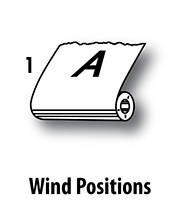 Wind positions, re-wind, simply wound are terms commonly spoken in the label printing world, although some folks might not be too familiar with what these terms really mean. SixB provides a safe space for all questions, and no one is here to judge you. 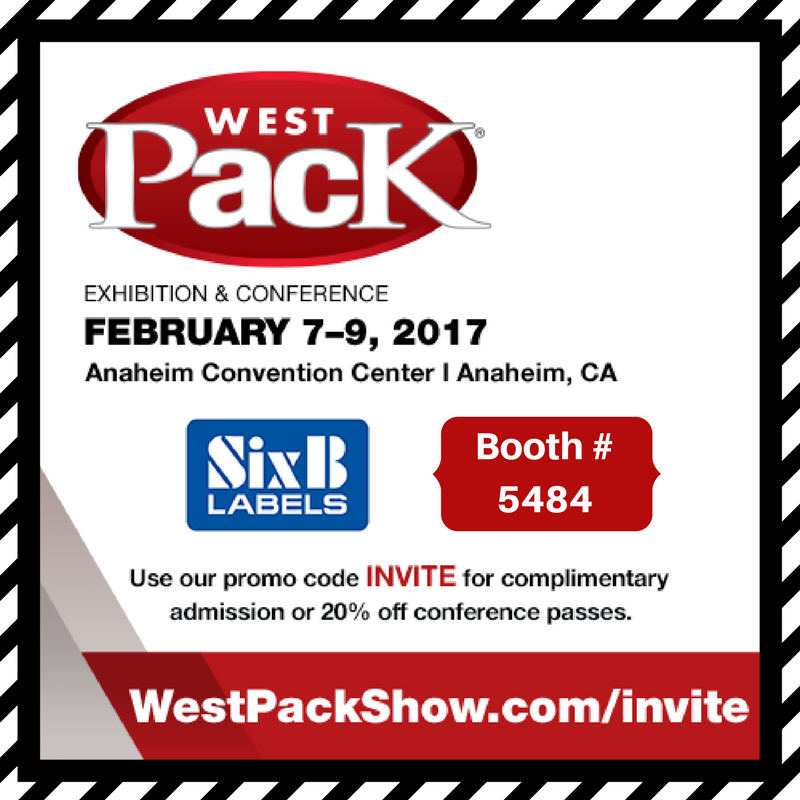 Label roll outputs are commonly wound into one of the eight positions recognized by the labeling industry. The standard is influential for post-label production when rolls are then placed into the likes of printers and applicators for additional packaging processes. Keep in mind that rewind positions are mostly used for machine applications.